Narrow sight lines to inspire design freedom. Light and thin with the hallmark of aluminum durability. Contemporary style. Strong and beautiful. 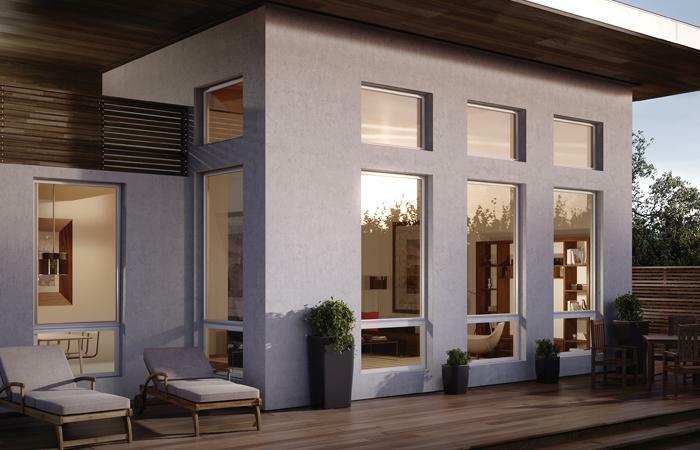 For years, architects and builders have specified aluminum windows for their overall strength and lasting value. 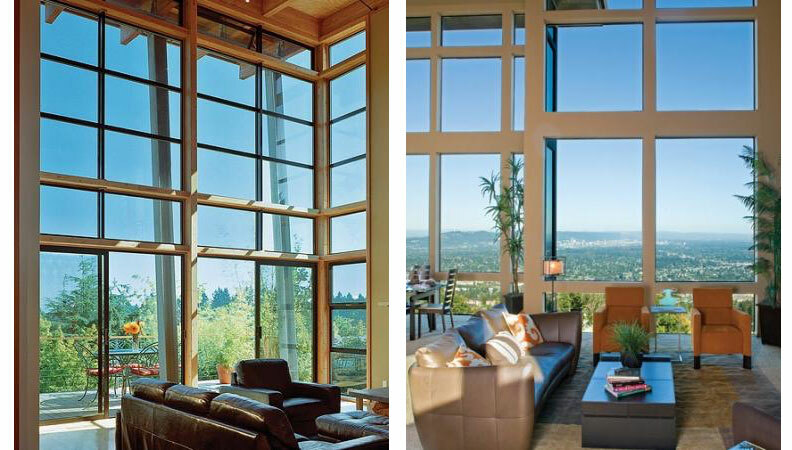 It’s tough to beat Milgard Aluminum Series windows for their combination of strength, durability, and design flexibility. Aluminum windows can be used for replacement and new construction window projects. 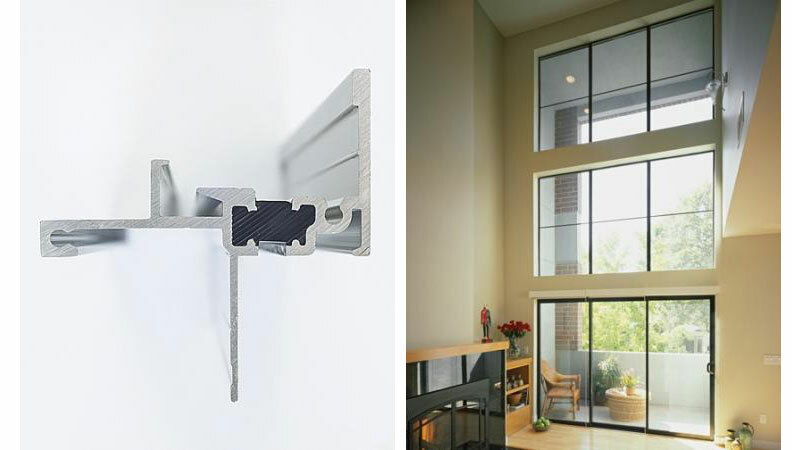 To make exceptional aluminum windows, we use high quality components. Our rollers, locks, frame members and hardware are designed to keep our windows in the forefront of appearance, security and strength. Many are Milgard exclusive designs, offering performance you won’t find anywhere else. Aluminum windows have an extremely long life and are highly resistant to outside weather elements. Because of their rigidity and durability, aluminum windows can be configured into combinations with a large glazing area for maximum views. They beautifully accentuate the clean, thin lines of contemporary design. 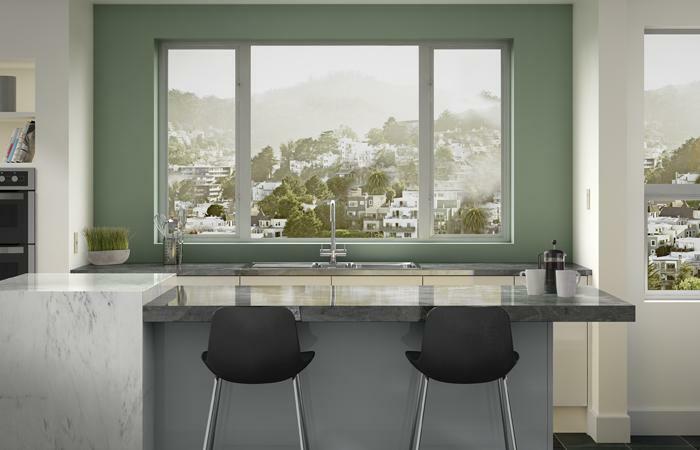 Milgard® Aluminum windows are made from quality materials. We continually redesign, improve, and update our rollers, locks, frame, and hardware for appearance and strength. These windows come with a Full Lifetime Warranty to the original owner and transfers to second owners 10 years from the start date. Aluminum windows can help achieve contemporary design requirements. With clean lines and narrow frames, they are the perfect complement to enhance a modern architectural style. Great for retrofit or new construction.